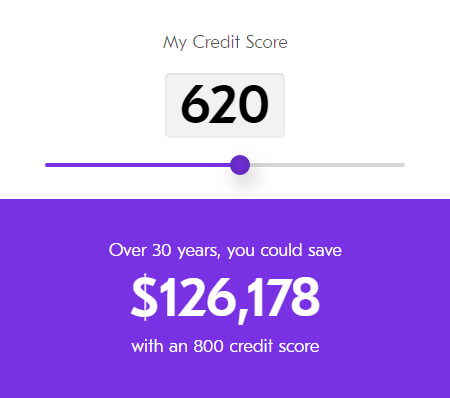 Before you try to buy a house, the single-most important thing you can do is get your credit score optimized to the highest number you can attain. How long should you take to do it? According to one expert: as long as it takes. If you are looking to buy a house? Work on this for at least 8 months before you begin actively trying to search for and buy a home. Should you be shooting for 800? Sure, but few ever make it to the summit. Just do what you can, and here are 4 ways you might not have tried. Are you looking to boost your credit score but don’t have enough credit history to do so? If so, you may be in luck. Consumers can now use monthly utility, cellphone, and cable bills to give their credit scores an extra boost. Experian, one of the top three credit rating agencies, has launched Experian Boost. Consumers that sign up gives the credit rating agency access to their bank account, to find monthly bill payments made on time. 3. Pay your cards off, but don’t close any accounts. Often, those with a good stable job can get a personal loan at a LOWER interest rate than the cards offer. Get a personal loan to consolidate your debts, from a credit union.